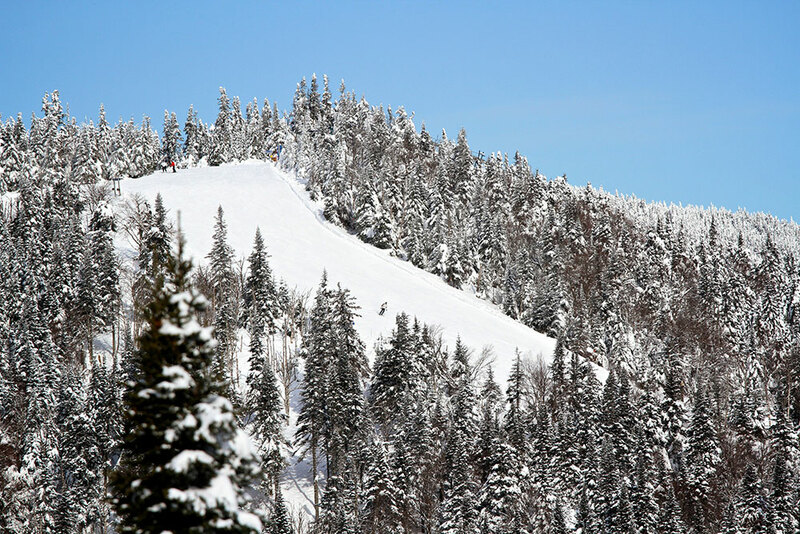 Below is a list of the most important questions for potential ski / snow instructors, please click a question to see more information. If you have any other questions which are not covered below, please contact us. Q I am concerned about my A Level results. Would it be possible to join after A level results in the summer? Although our fees are non-refundable we make an exception for people who did not get the A-level results that they had hoped for. If you are one of these people, we will refund all payments made except for the £250 registration fee along with any bank fees or exchange rate fluctuations as long as you notify us within one week of receiving your results. Q What equipment/clothing do I need to bring with me? You will be issued with a full kit list once you have registered. In terms of equipment, the day after arrival is shopping day! We send our instructors shopping with you to help you purchase any equipment that you would like. Our instructors are Level 4 and they have a lot of experience and depending on which qualifications you are hoping to train for while you are here, they can give you expert unbiased advice. 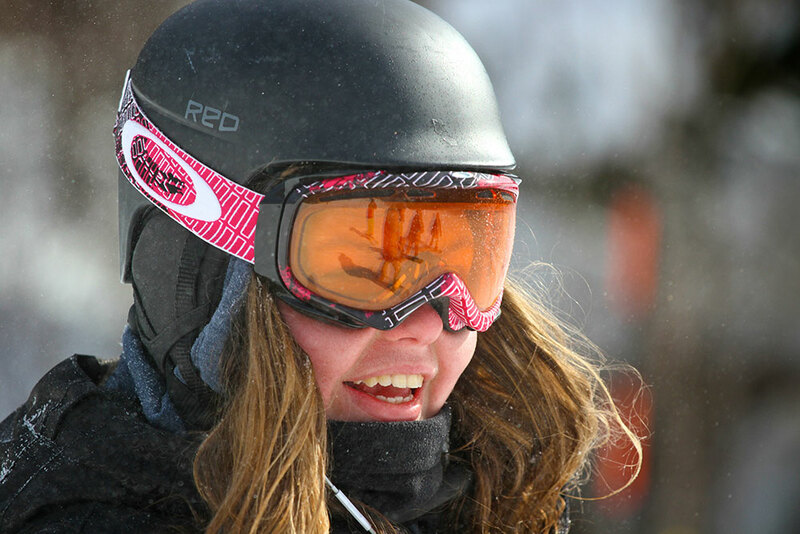 You will receive a discount on equipment from the best shops on Tremblant. Q How much spending money should I bring? This depends entirely on you and your spending habits. Our courses have been designed as all-inclusive so all your food is included as are nightly and weekend activities. Your spending will be determined by you: how much you go out to the pubs, how much you’ll be spending at the boutiques in Tremblant, money spent on the trips away for souvenirs, etc. Q What is the nightlife like? Q Do you cater to specific dietary requirements? Ski le Gap will happily cater for specific dietary requirements as best we can, but please call us to discuss this before the course begins. You do not need a visa to take any of our courses. However, in order to work in Canada, you need a work visa. You apply through the Canadian Government; these visas are limited. Please contact us for details. Q What opportunity is there for paid work after Ski le Gap? We cannot guarantee that we will find everyone a job as an instructor after their course. Students who have stayed in the area after their course to work have found employment. The amount of work will vary from one week to the next, depending on the weather, tourists, school holidays, and of course your personal work ethic. This is like any other employment – you must be on time, be willing to teach different age groups, and be eager, dependable and willing to work. As our season ends in early April the students who are interested in teaching usually get together and head off to New Zealand. There is also plenty of work other than instructing, for instance local bars, shops etc. 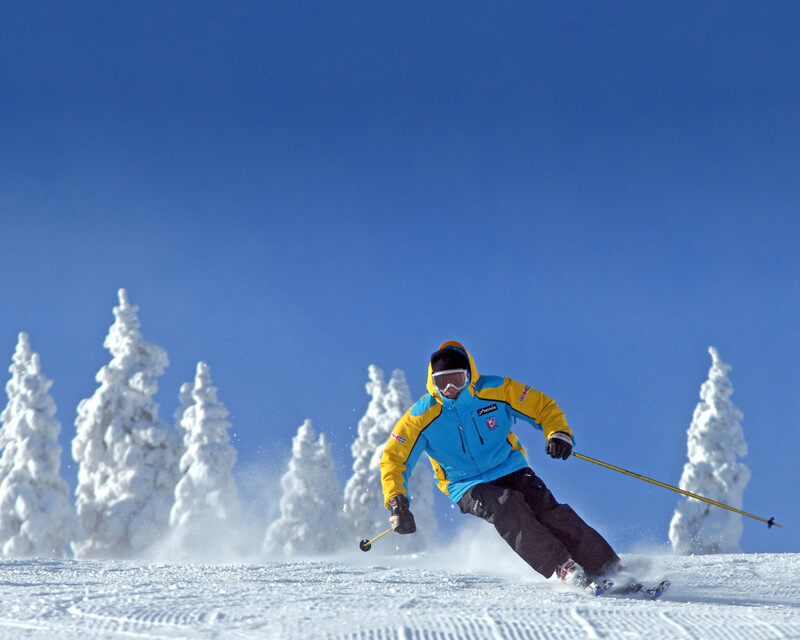 Flights are not included but Ski le Gap will happily help you organise your flights. We have a dedicated team at StudentUniverse who can offer airfare solutions for your trip to Canada. As a specialist division of the Flight Centre Group they can use global buying power to save you money and offer security. To book your flights online please click here or call a dedicated team member on 0333 333 9871. Yes. It is compulsory for everyone to have comprehensive insurance before coming on any of our courses. We will send you a list of insurance companies that our clients have used in the past so that you have an idea of the ones that offer insurance that covers our type of experience. Q When is payment required? Our payment plan is set up so that you pay in two installments, the first one is in June and the remainder is due in October. We also work with individuals to set up plans that work best for them. Please call us to discuss this further. Q When do I need to book by? As soon as possible – our courses fill up on a first come, first serve basis. By registering early and securing your place, all you’ll have left to do is count the days, weeks, months, even years till you become a Gapper! Q Is there a minimum age? Yes. You must be eighteen years old at the start of the course to participate in our programmes. 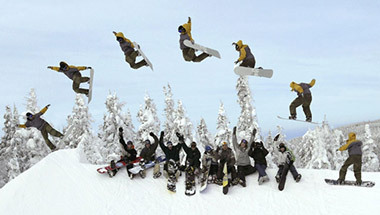 Q What standard skier/snowboarder do I need to be? For our Ultimate Experience course we take beginners. 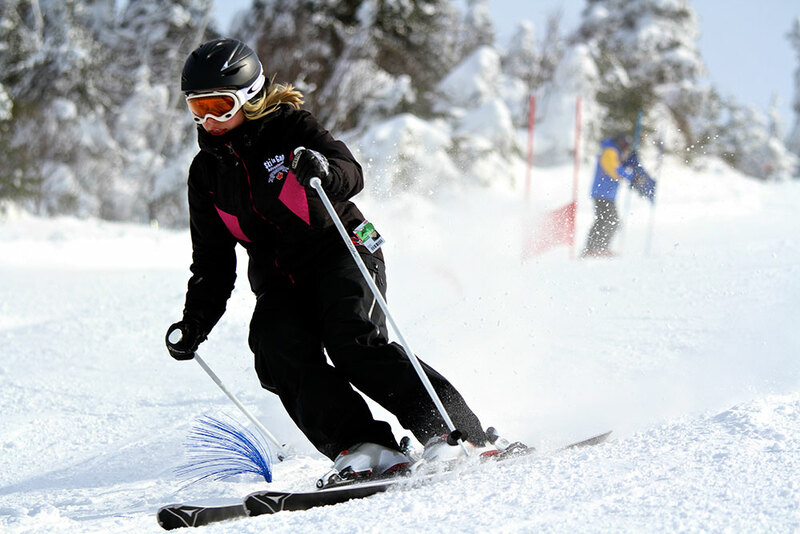 For our Intensive Training course you must be a strong/intermediate and able to ski/ride a blue run in a comfortable parallel or in linked turns. Q Where are the qualifications recognised? The Canadian qualifications are internationally recognised. 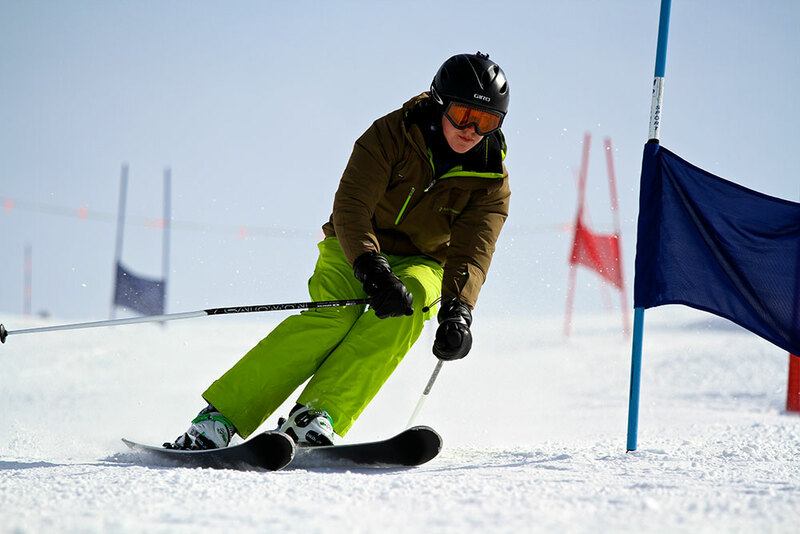 It is probably your best option for fast track into the industry—CSIA/CASI Level 1 allows you to work in resort, whereas with a BASI Level 1 you are restricted to artificial slopes and snow domes. 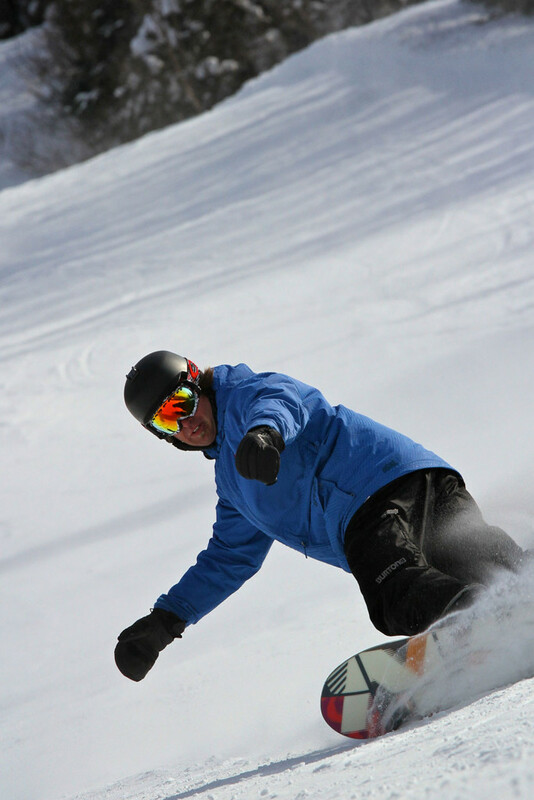 With Level 2 (available on our Ultimate Experience course) you should be able to work more extensively, including Canada, America, Japan, New Zealand, Australia and some parts of Europe (this is more restricted so it is worth speaking directly with local snow schools). Q What qualifications will I gain? 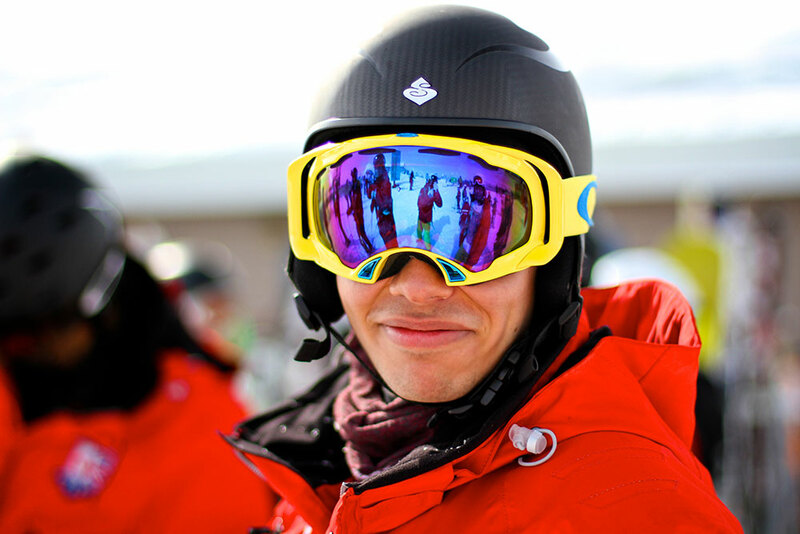 Ski le Gap trains you for the Canadian qualifications – the governing bodies for skiing and snowboarding retrospectively are the Canadian Ski Instructor Alliance (CSIA) or Canadian Assosiation of Snowboard Instructors (CASI), offering four levels of qualifications. 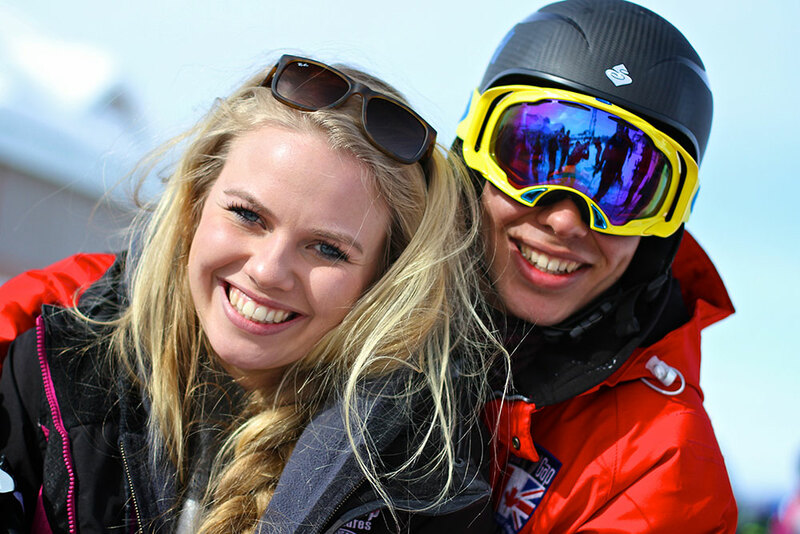 Both are recognised by the International Ski Instructors Association.